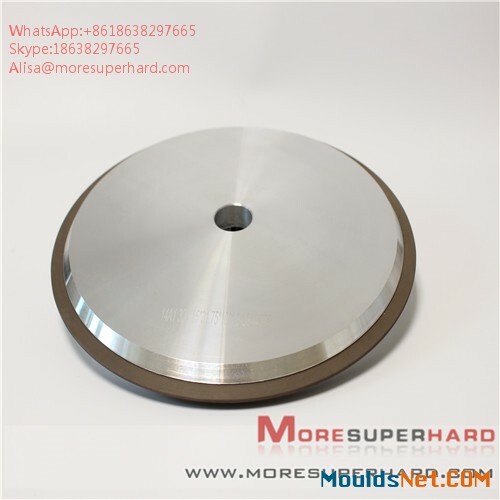 The resin bond diamond wheels are mainly used for grinding tungsten carbide and non-metal materials. Various kinds of dimensions and shapes are available, such as flat shapes, cup shapes and dish shapes, etc. 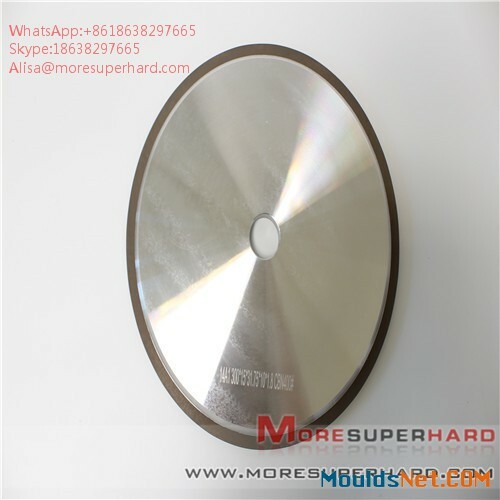 Resin-bonded diamond grinding wheel has high hardness, high strength and strong grinding ability. It is mainly used to grind high and hard alloy, non-metal material, hard and brittle hard alloy, non-metal mineral, etc. Such as hard alloy, PCBN, cubic boron nitride integral and welding tool, ceramic, agate, optical glass, semiconductor materials and wear-resistant cast iron, stone, etc.